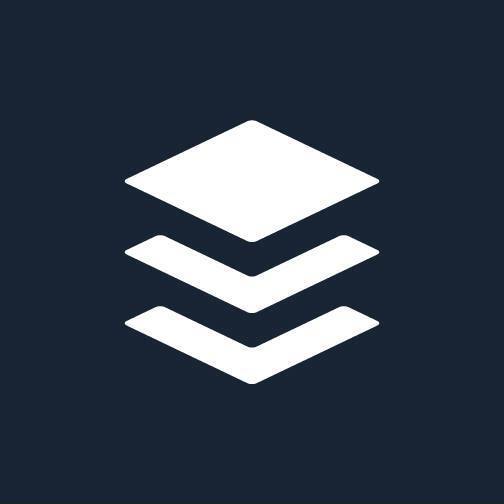 Twitter Schedulers for Busy Entrepreneurs — MKW Creative Co.
As a small biz owner, you know that social media is a necessary evil, and an aspect of our biz that we love to hate. Social media can be great for growing and connecting with your audience, but it can also be completely overwhelming and a huge time investment. Wouldn’t it be nice if you could schedule your content ahead of time and not have to worry about it? This is particularly important when it comes to platforms that aren’t your strong suit. This was exactly what I ran into with MKW Graphics. I LOVE instagram, and am on Facebook for a significant number of hours during the week, so coming up with content for both of those is a no-brainer for me. Pinterest is my new love affair, and I just hit 100k+ monthly views by putting in consistent and well-optimized efforts into my Pinterest page. BUT, when it comes to Twitter, I decided my time was better spent mass writing and scheduling my tweets. In researching twitter schedulers, I realized many of you would benefit from this information as well! So here is a round up of all the twitter schedulers I found, + pro’s and con’s. Free Scheduling: 50 scheduled tweets per month + ability to upload images and links directly. Full Version Scheduling $5.99 per Month: Unlimited scheduled tweets + ability to upload images and links directly. Ability to upload a spreadsheet of scheduled tweets. Coming soon with this plan: Notifications + API Access. Scheduled posts (Doesn’t say how many you’re allowed until you are fully signed up). Share photos + videos. Up to 4 pictures and 1 video per post. Free: Although it is free, compared to the other 2 listed above, this plan only allows 10 scheduled posts per month, so I don’t think it would be best for your twitter, but if you are ok with 10 posts a month then i can give you more details! Pro: $15.00 a month, use up to 8 social media platforms, 100 posts per month. Comes with: Pablo Image Creator, Video and GIF uploader, RSS Feed, and Calendar. This plan also includes Social Analytics! Are blogs like this one helpful for your small biz? Sign up with your email address to be the first to know when new blogs go live. Free: Again, although free, I don’t think this is a great option for us, it’s very limiting in what we are allowed to do. Pro $8.29 a month: Unlimited posts, 150 Queued items, auto hashtags, echo feature to re use previous content shared. Regardless of whether you’re posing to all the platforms, or just deciding to focus on one, it is important to produce quality content for your channels. Instead of reinventing the wheel with my Twitter account, I worked to repurpose my existing content (portfolio work, blogs, freebies, etc.) into tweets that could help me reach my ideal client on Twitter. Using the twitter scheduler (I decided to go with TwitTimer) allows me to batch my time and write a bunch of tweets at once, instead of trying to come up with content on the fly.